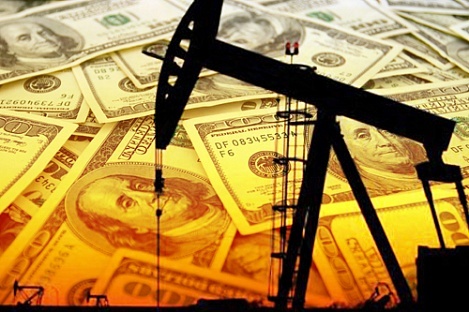 Average oil prices are projected at just below $60 per barrel in 2019 and 2020, Trend reports citing the World Economic Outlook Update, January 2019 of the International Monetary Fund (IMF). These figures are down from about $69 and $66, respectively, in the last report. This is while metals prices are expected to decrease 7.4 percent year-over-year in 2019 (a deeper decline than anticipated last October), and to remain roughly unchanged in 2020. Price forecasts for most major agricultural commodities have been revised modestly downwards. Crude oil prices have been volatile since August, reflecting supply influences, including US policy on Iranian oil exports and, more recently, fears of softening global demand, according to IMF. The report reads that prices of metals and agricultural commodities have softened slightly since August, in part due to subdued demand from China.